Waves come crashing on golden shores, cascading and caressing each grain of sand; a warm embrace between water and land. The sky turns a fiery orange and then a gentle flamingo pink. Sounds dreamy? Life in Andamans surely is. 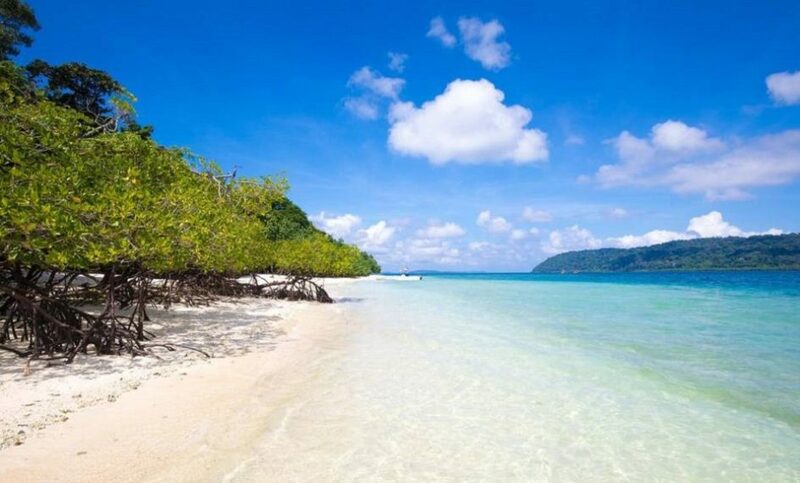 The Andaman Islands are an archipelago of about 572 islands of which only 36 are open to tourists. Home to gorgeous beaches, underwater wonders and an enviable location in the middle of nowhere, the Andaman Islands are the ideal destination to get away from it all. The name Andaman is presumed to be derived from Hanuman, who was known to the Malays as Handuman. The Andaman Islands are home to rich and unique tribes not found anywhere else on the planet. However, the Indian government is extremely careful to not endanger the tribes especially those who don’t seek to interact. For instance: the government has, in fact, introduced a buffer zone to protect the threatened Jarawa tribe on the Andaman and Nicobar Islands. This included enforcing the closure of an expensive beach resort in an attempt to save the tribe from being driven into extinction. The Jarawa are a highly isolated tribe and the majority stay in the forest, hunting and gathering. Each time they make contact with tourists they risk contracting diseases they have no resistance to, especially so from tourists from long-haul flights. 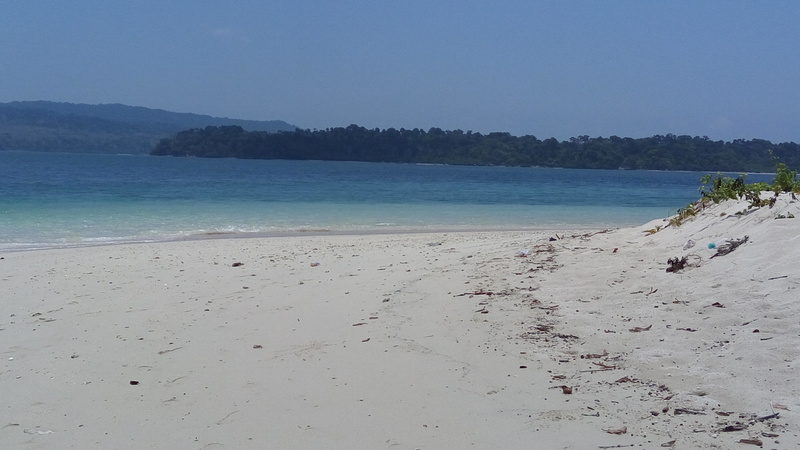 Havelock Island is officially known as Swaraj Island and is one of the largest islands in the Andaman cluster. It is a natural paradise with beautiful white sandy beaches, rich coral reefs and lush green forests. 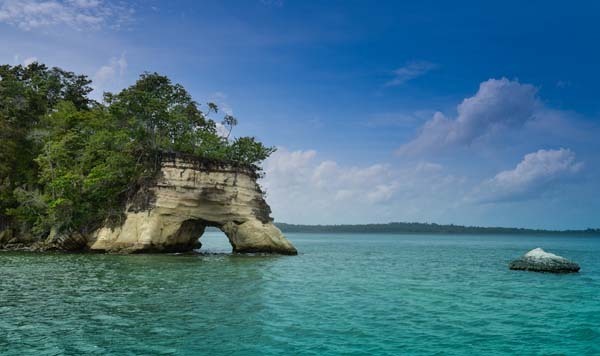 Located 39 km off the northeast of Port Blair, it is the most popular destination for visitors to the Andamans. 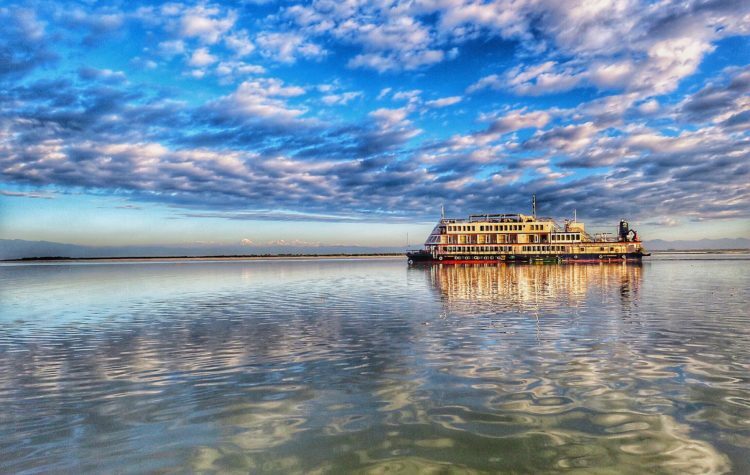 Once in Havelock, you’ll have no time for you to think of anything else except to take in the beauty you’ll find yourself surrounded by and the activities that await you. 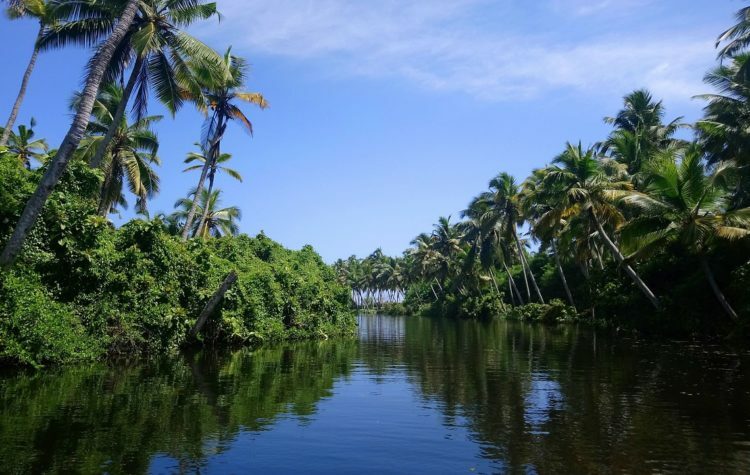 Havelock has the best beaches to offer with lots of adventures activities, an abundance of marine life and an excellent variety of varied scuba diving sites. The first name that will come up when you research the Andamans is Radhanagar beach and deservedly so. Radhanagar is an award-winning beach located on the popular Havelock Island and is counted among the most beautiful beaches of Asia. 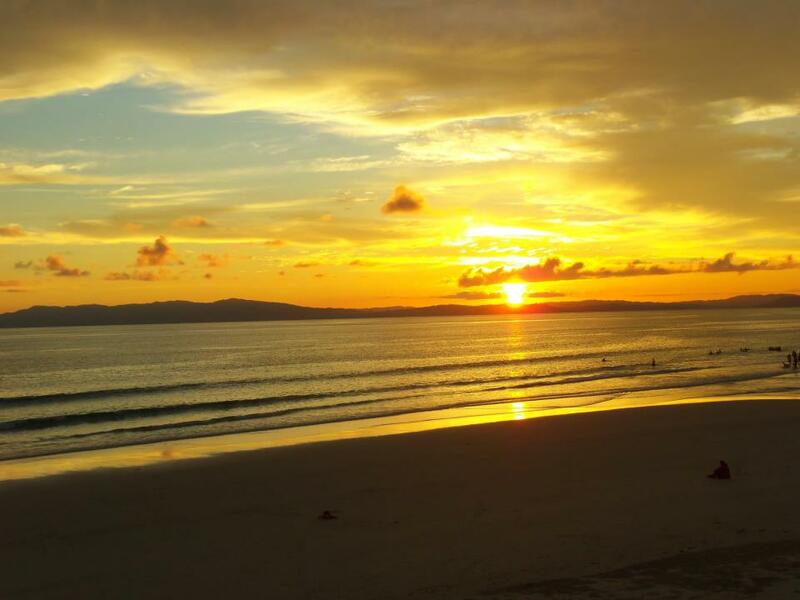 And the sight of the sunset on this beach? Well, that you’ll just have to see to believe. Radhanagar Beach has ranked 8th among the world’s “Top 10 Beautiful Beaches in the World” based on traveller reviews and ratings available on multiple sources. ELEPHANT BEACH: Elephant Beach is ideal for getting your activities going. A great spot for swimming, snorkelling, sea walks, speed boats & banana boat rides – Elephant Beach is known for its friendly and fun vibe. 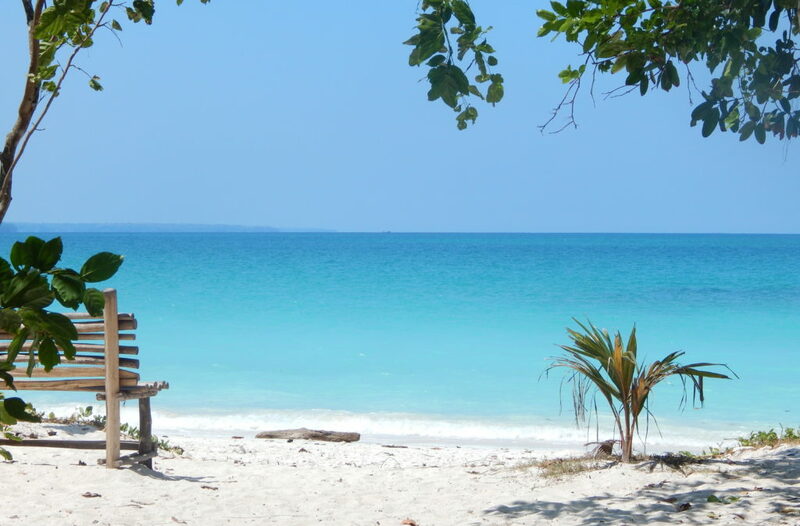 VIJAYNAGAR BEACH: Known as Beach No.5, Vijaynagar Beach in the northeast of Havelock Island is far away from the crowded hotspots making it the perfect beach for those who prefer quiet and calm. Back dropped by dense forests, Kalapathar Beach located near Kalapathar Village which is famous for the abundant black stones is probably the best spot on the island to catch the sunset. There’s so much to do on the island that even the most active traveller is going to be spoiled for choice. o Day & Night Kayaking: Kayak in the gorgeous blue waters solo or with a loved one. Night kayaking allows you to appreciate the stars while day kayaking allows you to appreciate the sights. o Cycling Around the Island: Grab a bike, slap on that sunscreen and set off exploring little villages, local markets and lush forests as you bike past the sapphire blue waters. o Stand-Up Paddle Boarding: Challenge that balance with some SUP as the activity popularly known. Take your board, paddle out and see if you can go without making a splash all throughout! o A Romantic 3-Course Dinner for 2: Surprise the one you love with a beachside meal for two. 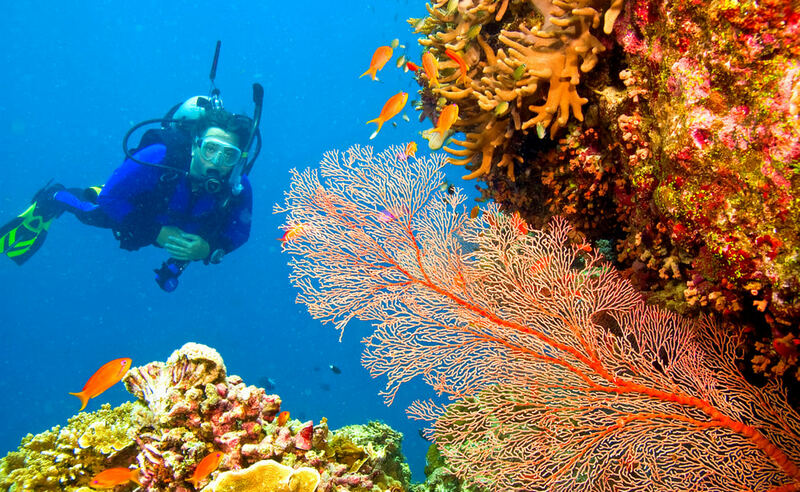 o Scuba Diving: The absolute highlight of a trip to the Andamans. Expect to see everything from turtles, leopard sharks, batfish, glassy fish and sturgeon fish to leopard-spotted moray eels and stingrays. The coral itself is outstanding! o Trekking: The treks we highly recommend are the Elephant Beach Trek & the Kalapathar Trek. The Kalapathar trek starts from Kalapathar Village and goes through forests, villages and paddy fields ending in the picture perfect Kalapathar cove. On the way back, walk through the trail that runs adjacent to the beach to reach the old elephant training camp. Walk past massive trees that were destroyed by the tsunami in 2004. A similar version of this trek also involves stopping for lunch at the home of a local family. 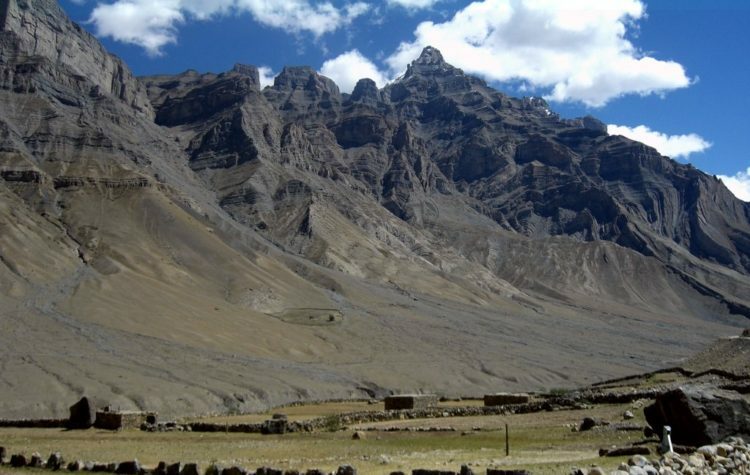 Another trek we recommend is the Char Nariyal trek which starts and ends at Radhanagar Beach. This long coastal walk timed at low tide through rocky and sandy beaches climaxes at a secluded beach. This stunning marine national park covers an area 281 sq. km. It is a cluster of 15 small and large islands. One of the best in the cluster is Jolly Buoy Island. Get lost amongst the colourful and diverse aquatic life consisting of a wide variety of fish and coral. A 45-minute boat ride to this stunning uninhabited island is completely worth it. NORTH BAY AND ROSS ISLAND: It is recommended to start this trip no later than 9 AM from the water sports complex. A 20 min boat ride takes you to the perfect spot to see underwater marine life and a variety of coral at North Bay. Next up is Ross Island which was the erstwhile capital of Port Blair during the British regime. The island presently houses the ruins of the old buildings like Chief Commissioner House, Church, Bakery, Press and more. Nature has taken over a lot of the ruins and somehow, that only makes Ross Island even more beautiful. Port Blair city offers many sightseeing spots in the periphery of the city that are unique to Andaman. The historic Cellular Jail, where Indian freedom fighters were sent for the role in fighting against the British Empire. Here one can witness a moving sound and light show, which depicts the history of India’s heroes. The Carbyn’s Cove: An idyllic beach which is the perfect spot for water-based activities. The Anthropological Museum: A museum that offers insights into the lives and livelihood of indigenous tribes that the Andaman Islands are known for. Chatham Saw Mill: One of the oldest and largest sawmills established during the British occupation of the island. Sagarika Emporium: A government-run enterprise which is the perfect spot to pick up souvenirs. The Andamans are truly paradise on earth. If you want to explore a side to India that’s unique, stunning and completely relaxing – this is where you need to be. NOTE: As per a recent notification issued by Ministry of Home Affairs, the RAP requirement for foreign nationals / PIO / OCI card holders have been relaxed. 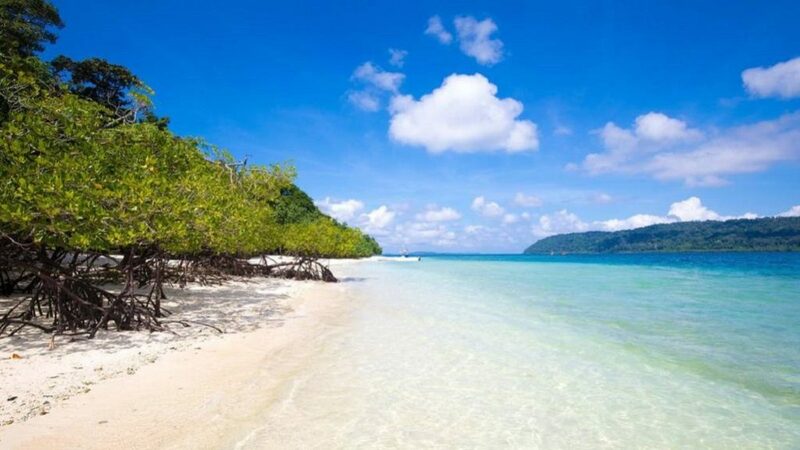 Visitors will no longer require RAP to visit the 29 designated inhabited islands in Andaman & Nicobar. Citizens of Afghanistan, China and Pakistan, and persons with origins in these countries regardless of current citizenship will however still require prior permission from MHA to enter the islands, as will citizens of Myanmar who wish to visit Middle or North Andaman Islands. The following 11 un-inhabited islands have also been added to the existing 29 islands that can be visited without the RAP. These are Ross, Brother, Sister, Jolly Buoy, Red Skin, North & South Cinque, Rutland, Huge Ross, John Lawrence, Henry Lawrence and Inglis Island.